Costs Reduction, Costs Cut, Costs Optimization Business Concept... Stock Photo, Picture And Royalty Free Image. Image 62208412. 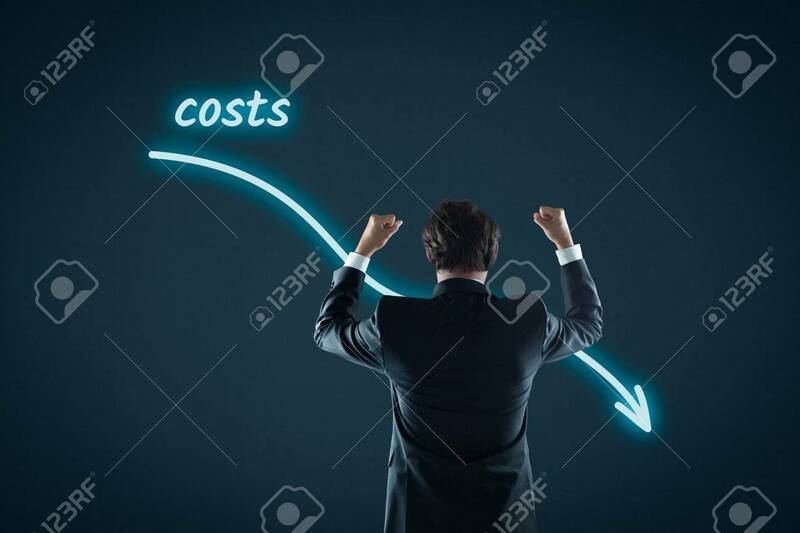 Stock Photo - Costs reduction, costs cut, costs optimization business concept. Businessman celebrate reduced costs. Costs reduction, costs cut, costs optimization business concept. Businessman celebrate reduced costs.